At Breathe we are totally agnostic when it comes to web build and development; working across a range of different platforms and frameworks– WordPress, Umbraco, CodeIgniter, Laravel, Expression Engine, Magento, Django, Angular JS, Backbone JS and more. Obviously some platforms lend themselves to certain objectives and we do have our favourites (the platforms we admire). However, we are always open to our client’s preferences, experience and budget. 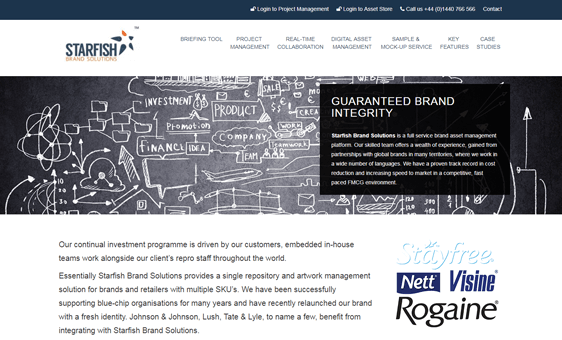 All the sites we manage are built using our tried and tested project management process which we have designed to ensure we agree a detailed statement of work (SOW) stick to the agreed deadline, have on-going interaction with our client contacts and follow a tight quality assurance (QA) process. Any web project that goes through the Breathe project management system is managed by a core team of an Account Director, Digital Account Manager and Technical Director; this team is scaled to fit the requirements of the project. 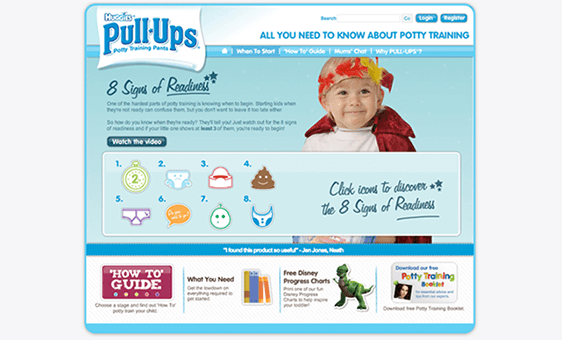 A “brand utility” site with useful information for parents. 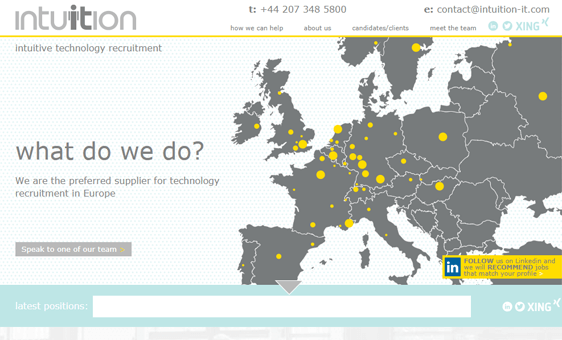 Working directly with this packaging company we rebranded their job management system and delivered a new website. 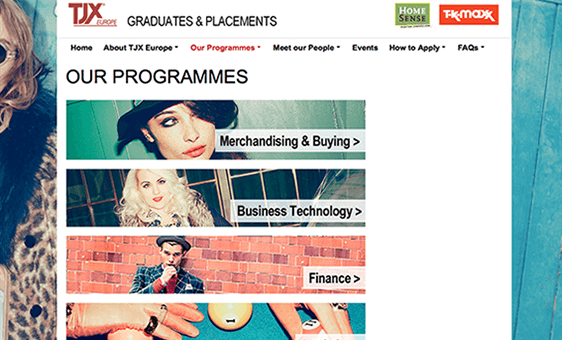 We worked closely with the TK Maxx HR department to build a Graduate recruitment site. 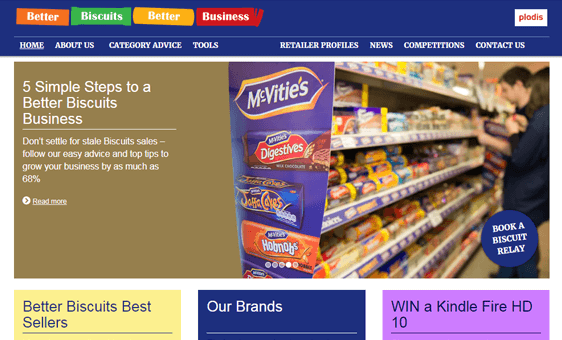 A destination trade site for United Biscuits. 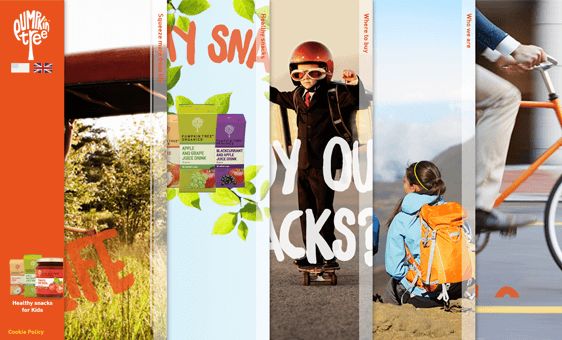 Breathe designed and built a new website to drive consumer engagement. 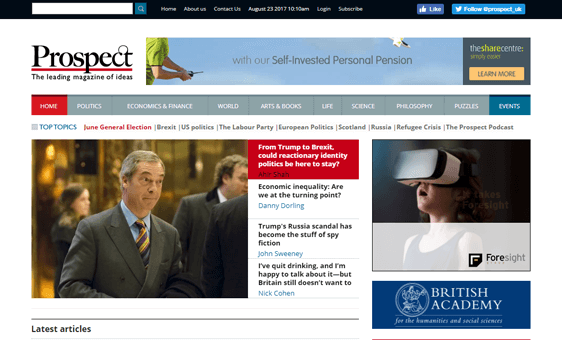 Working with Prospect's design team we totally overhauled the on-line version of this political magazine and added pay-wall functionality to monetise the site. 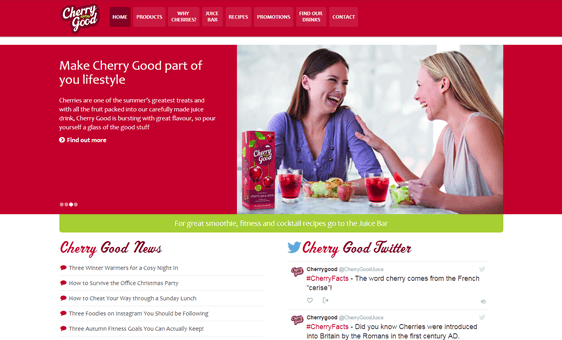 Breath designed and built an engaging brand site for Cherry Good. 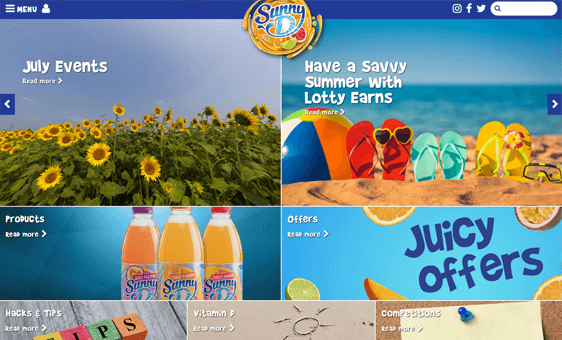 Working in conjunction with Pumpkin Tree's branding agency we took a challenging concertina design and made it work responsively across a number of devices. 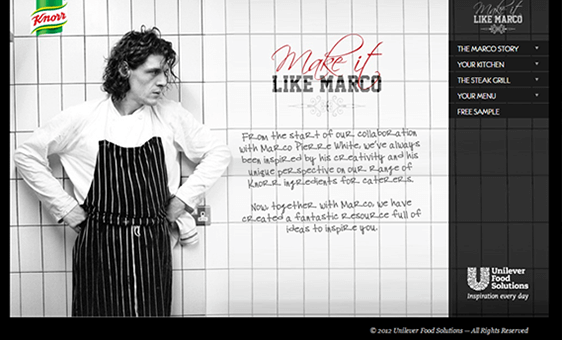 Working in conjunction with Knorr's Integrated Agency we built the Make It Like Marco site . 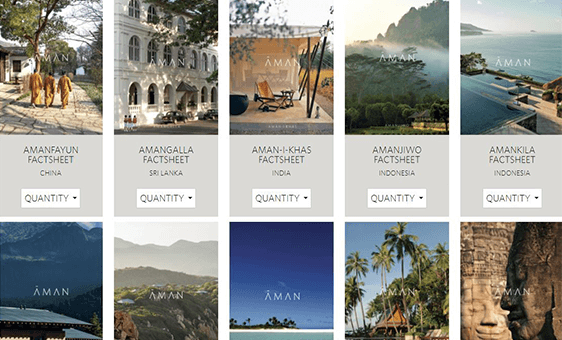 Breathe developed an online stock management system to help this prestige hotel group to manage it's collateral. 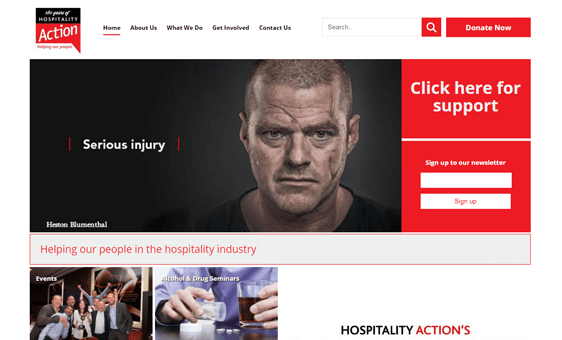 Breathe built an interactive wordpress site for this charity in such a way that the Client team can manage the CMS. We built a WordPress site for Intuition which featured interactive infographics and seamlessly pulled feeds from a candidate database. 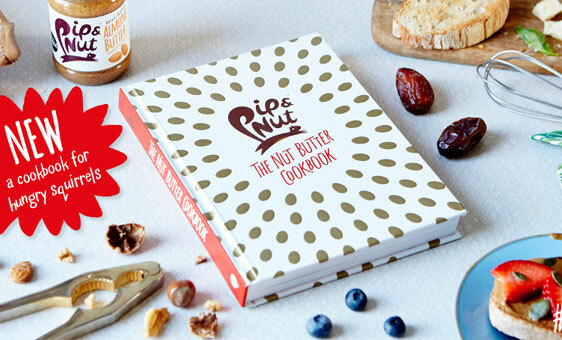 Breathe has built an ever evolving web-site for Pip and Nut which also includes an E-commerce dimension.